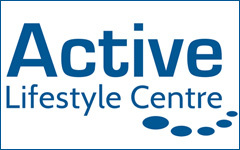 The Water Babies franchise has grown in size and scope, opening its first dedicated swimming centre this year in China. Steph Eaves speaks to the team about the business of teaching babies to swim. In Britain, 45 per cent of children between the ages of seven and 11 are unable to swim 25 metres unaided, according to the Amateur Swimming Association’s (ASA) 2014 School Swimming Census. Meanwhile, drowning has been identified by the Royal Lifesaving Society as the third highest cause of accidental death in children. On a mission to change these statistics is the team behind Water Babies, the swimming programme that gives babies and toddlers the skills they need to survive in and develop a positive relationship with the water. 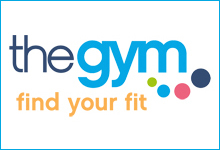 The company, which started in 2002, has grown into the world’s largest baby swim school, with a network of franchisees across the UK, Ireland, The Netherlands, China, New Zealand, Canada and soon Germany. The model has proven so successful that the team opened its first dedicated swimming centre in Xi’an, China this year, and plans to roll out more facilities in the UK and other countries in the coming years. Water Babies co-founder Paul Thompson is proud of how the business has grown during the last 14 years. 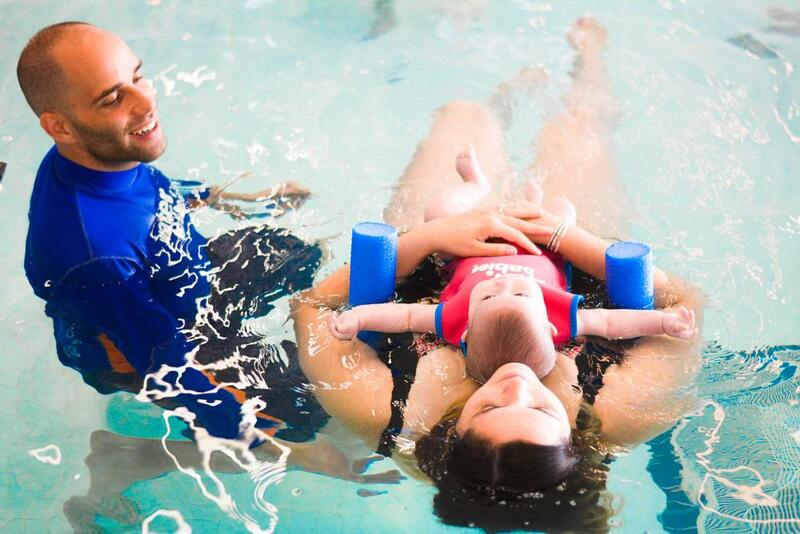 The idea for Water Babies was conceived in 2000, when Thompson took his young daughter, Imani, to swimming classes and felt that the experience could be enhanced and made more accessible. He created a programme that allows infants to progressively learn water skills in line with their physical, mental and emotional development. For some parents, the thought of putting their brand new baby in a pool might be daunting, but Paul is quick to point out that, far from being dangerous, teaching your child to swim might just end up saving their life. Lessons have been designed to include songs and games, often ones that babies and parents will be familiar with. 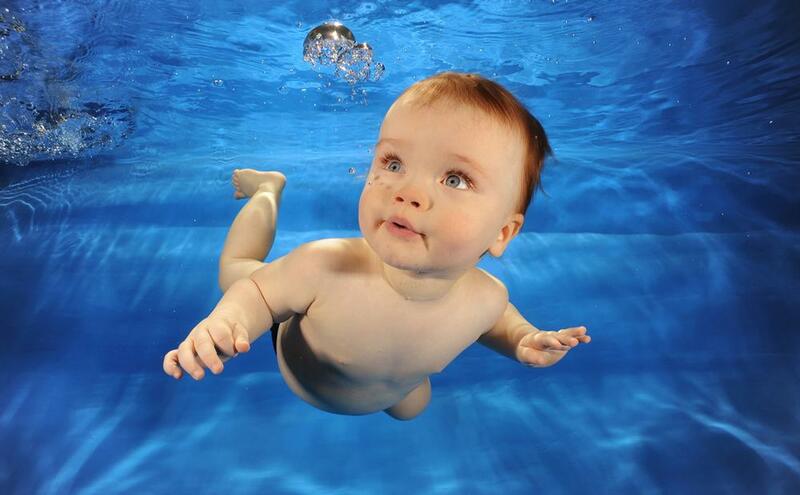 Babies can start swimming from as young as one day old, but usually begin around six weeks. 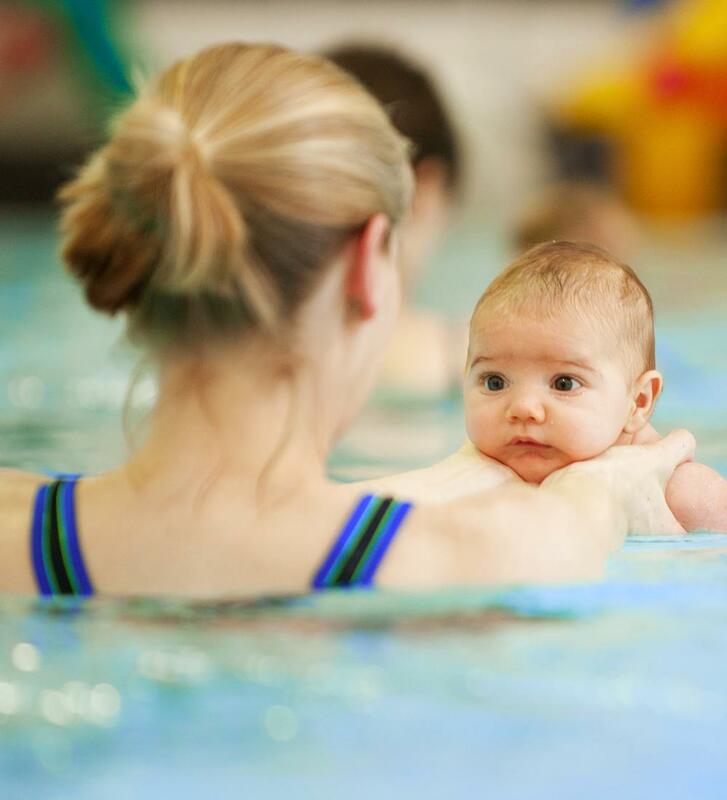 While babies have natural reflexes for a short time after birth that prevent water from entering their lungs, the programme trains them to control their breathing before the reflex is stimulated, ensuring they learn lifelong skills. 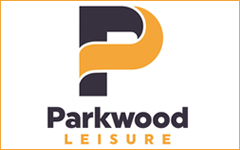 As well as the very obvious safety benefits, Paul explains that there are many other important reasons to begin swimming lessons at such a young age. To provide children with the greatest benefits, Paul and the team are constantly updating the programme to utilise the most up-to-date methods of delivery. 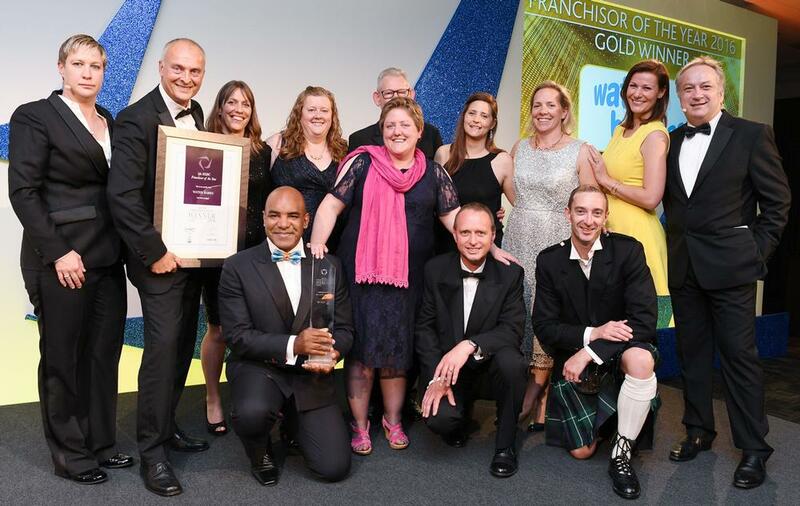 In its 14 years of operation, the business has grown to become an international success, being named 2016 Franchisor of the Year by the British Franchise Association. 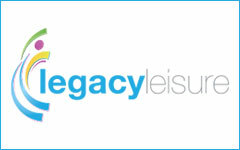 The offer now includes underwater baby photography and an aquatic pre- and post-natal program called WaterBumps. The team has also decided the time is right to move into the creation of dedicated swimming centres, with the first – in China – proving popular. Managing director of Water Babies Steve Franks believes the new facilities venture will have a huge impact on the state of swimming in the UK. “There’s a decreasing stock of swimming pool facilities in the UK and we’re aiming to reverse that trend,” he said. 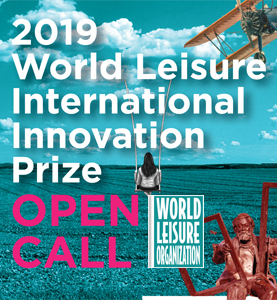 “We’re working with internationally-renowned architects and also with retail psychologists to deliver a premium aquatic experience for our customers. 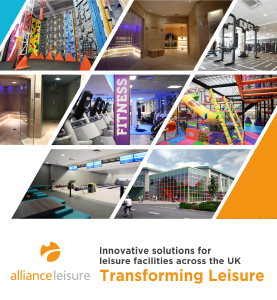 “Building new facilities will not only make a massive difference to our network of franchise businesses which are dependent on hiring pools, but it will also change swimming in the UK. We’re as alarmed as anyone that only half of primary school-aged children can swim 25 metres unaided and that obesity levels are rising,” he says. The plans don’t end there for Water Babies. Paul and the team have big goals for the business and they intend to see them through to reality. 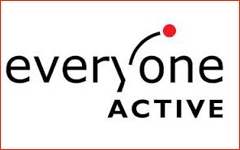 Their strategic plan includes centres being rolled out across the UK and internationally and – in the future – the creation of an academy, a new HQ and a training centre. 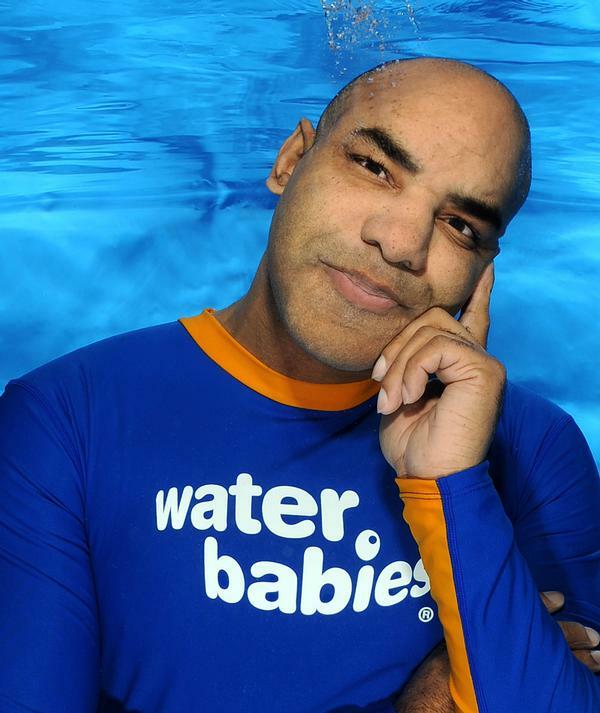 Paul credits Water Babies’ enormous success to two things – people and passion. 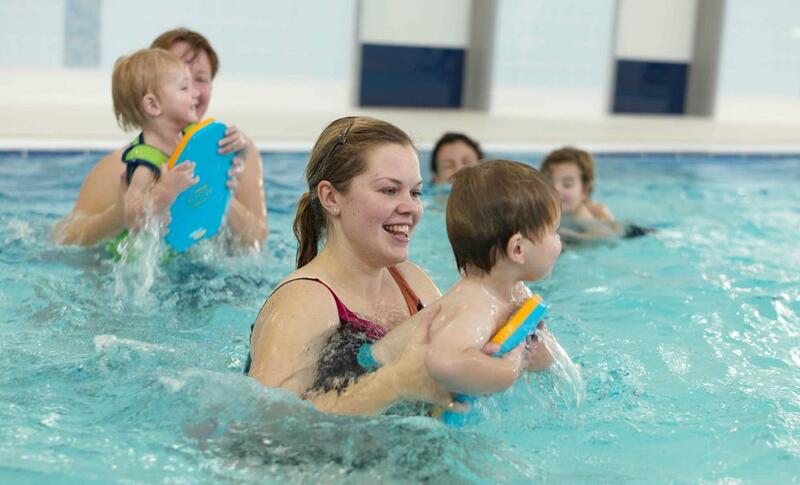 Paul Thompson believes Water Babies teachers are “the best trained in the world”. Part of the training involves learning to read babies’ and toddlers’ reactions in minute detail, including recognising the different crying tones. Once qualified, Water Babies teachers undergo continual assessment and professional development. 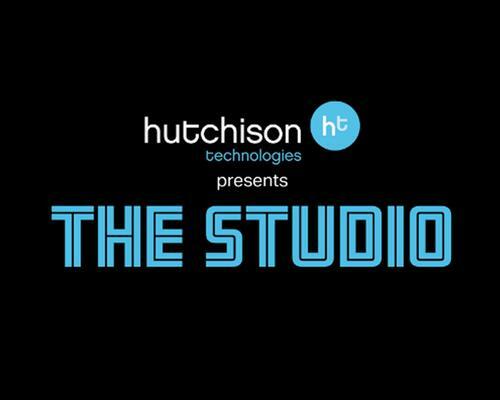 Hutchison Technologies have been creating outstanding experiences for their customers in the health and fitness industry for over 25 years.